At VDL, we believe in giving back to the community. Our players have big hearts and we’re very proud of that. Through fundraising events, tournaments, and other initiatives, you’ve shown that you step up to the need and are always ready to make a positive impact. Now is the time to take it one step further, and make an even greater impact. If you’ve ever wanted to volunteer and help others but don’t know where to start, or are a little nervous about going it alone, we will be organizing some fun, meaningful charitable activities throughout this upcoming year, where we’ll be looking to you to get involved. But we want some input from you as to who we help out and what we do. Take this short survey by Dec. 15 for a chance to win a Steamworks brewery tour with beer and a custom VDL growler. 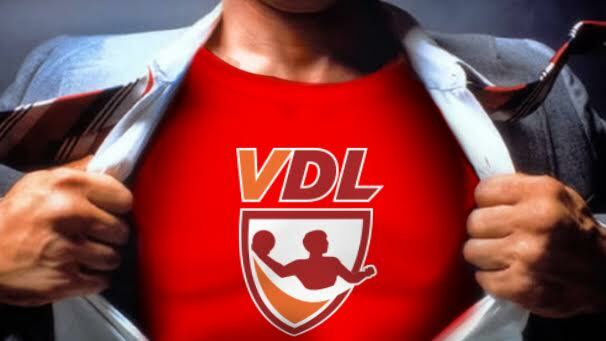 You have a chance to tell us which direction to take these worthwhile activities, and to suggest charities, causes, non-profits you are passionate about and feel could benefit from the mobilization of VDL’s players. So be a part of this movement, hang out with other dodgeballers outside of the court, gain exposure to the ways you can help out in the community, rack up some karma points, and make a positive contribution to our local community. Start by taking the survey today.